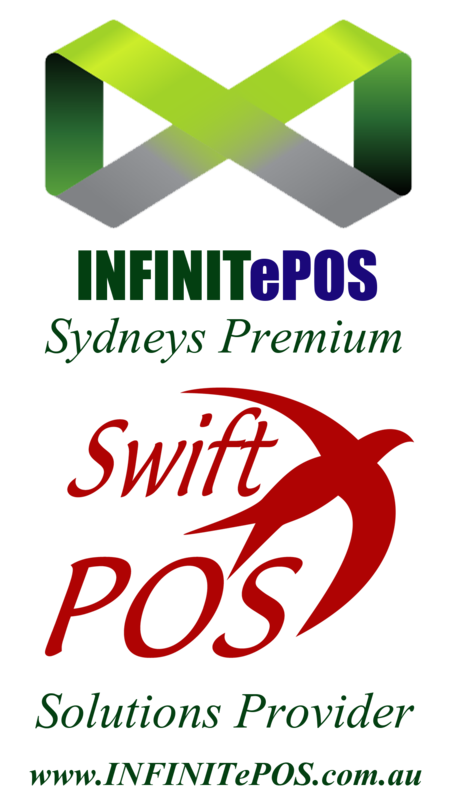 INFINITePOS is Sydney’s Premium SwiftPOS solution’s provider. 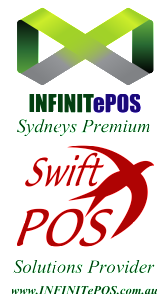 INFINITePOS have delivered many successful results for businesses including Franchises, Clubs, Pubs, Hotels, Cafes, Restaurants, Bakeries, Grocery, Retail & Schools. Our team has over 15 years experience in the POS Industry. We combine state of the art hardware and software together with unrivalled installation, customer service and technical support. We pride ourselves on customer satisfaction and tailoring your overall solution to increase profitability and streamline processes for your business.